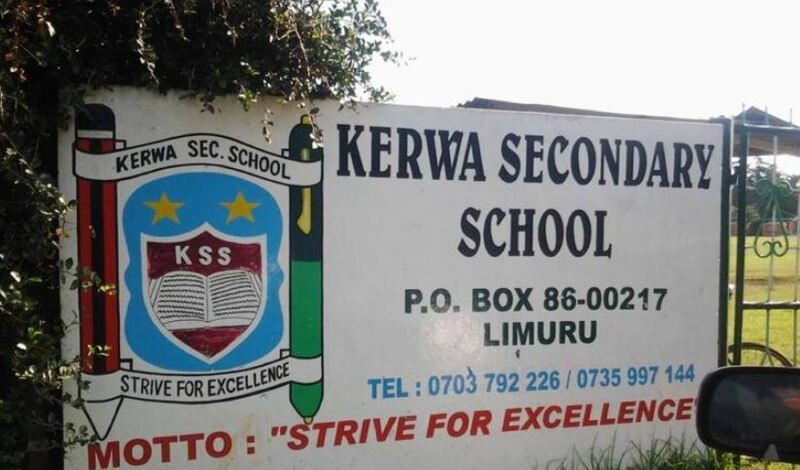 Secondary School Closed after "Blood-sucking Demons Attack Students"
Kerwa Secondary school in Kikuyu Constituency was on Tuesday closed indefinitely after students claimed they were getting attacks from blood-sucking demons and evil spirits. There was a break out of mass hysteria on Tuesday morning when eight Form Two girls collapsed, claiming that they could “feel their blood being sucked out of them by demons”. “We were shocked since some of the students claimed to have been attacked by evil spirits and they immediately started collapsing. We started screaming and ran to the field as the teachers tried to contain the situation,” one student narrated. The students were soon joined by residents who responded to distress calls. Strangely, the residents also started screaming, with others praying and trying to rebuke the supposed evil presence. According to the students, some of them keep collapsing and every time they are taken to the hospital, they are told that they are not sick. Police also arrived at the scene to try and maintain order. 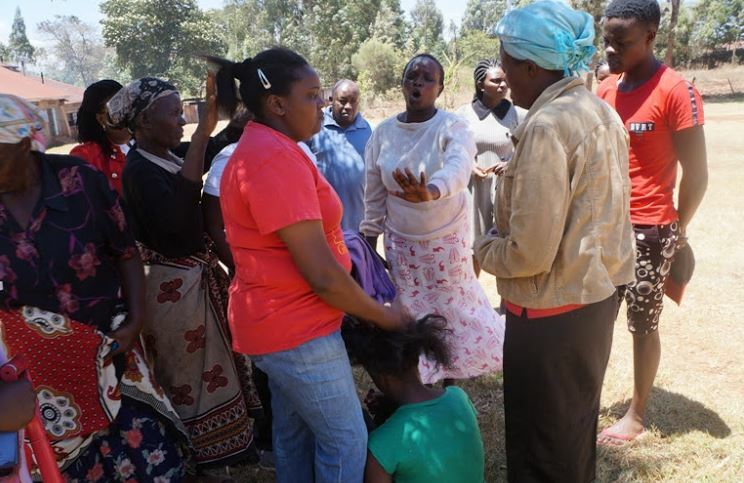 The school principal reported the incident to the Kikuyu Education director Mr Samuel Rwitha who arrived shortly and closed the school until further notice. Rwitha also called parents for a meeting on Thursday to get to the bottom of the bizarre occurrence. “We have launched investigations. We can’t hold a parents’ meeting while the students are here,” the director said.